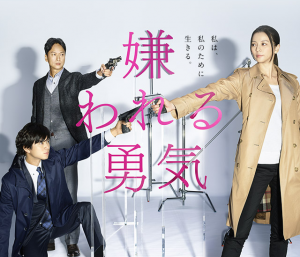 ※This page is translated using machine translation. Please note that the content may not be 100% accurate. 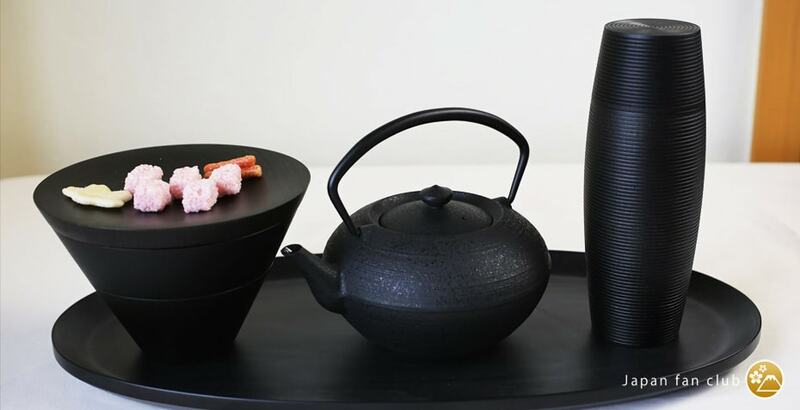 Simple modern tea caddy and bowl of Gato Mikio has attracted attention all over the world. The product was awarded the Good Design Award in 2010. Craftsmanship of Gato Mikio has been broadcast on NHK documentary program "Ippin" on May 11, 2014 and March 1, 2014. In this feature article, we will introduce you the good points of of Yamanaka lacquerware "Gato Mikio" and the table coordinations by scenes. Finally found, the stylish cafe set of modern black. 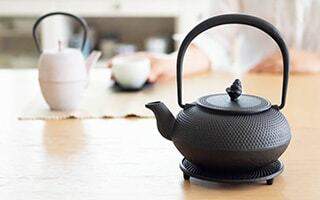 When you enjoy Japanese tea, tea, or Chinese tea, it may be difficult to choose the perfect teapot and tea caddy to yourself. 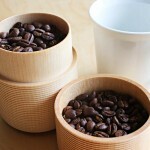 This modern black cafe set is recommended to people who does not have Japanese-style items to fit a modern style room. 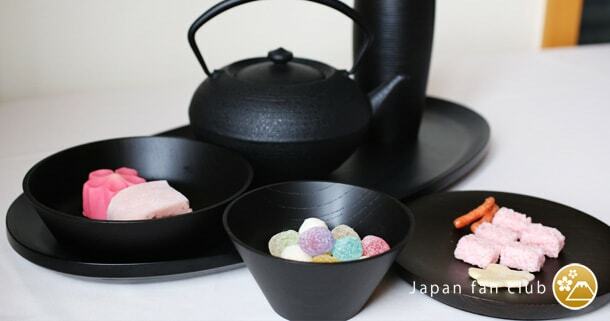 Tea caddy and candy bowl of Yamanaka lacquerware and Yamagata casting teapot are modern and simple. 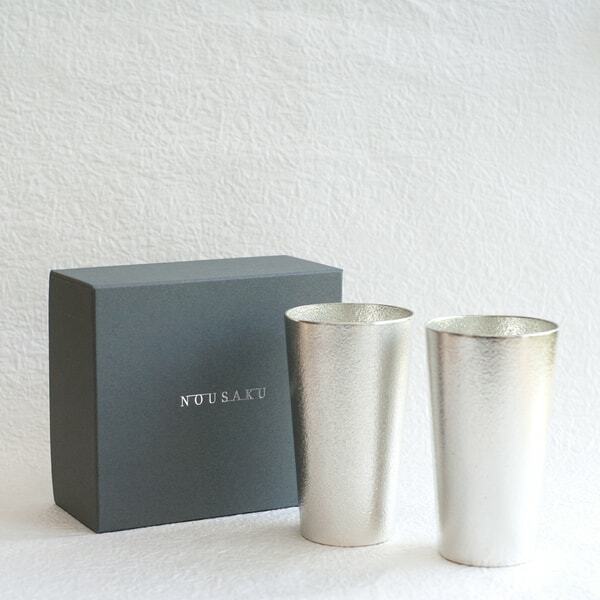 These are perfect tableware to become the leading items in your kitchen or living room. Figure that has been carefully made is like a luxury watch. By touching or by looking, we can enjoy its beauty. Paint the lacquer to wooden base. And wipe off with a cloth. The wooden base is painted the lacquer and is wiped off with a cloth. Then, it is painted and is wiped again. Technique to finish by taking advantage of the wood grain by repeating this work is the "Fuki urushi". 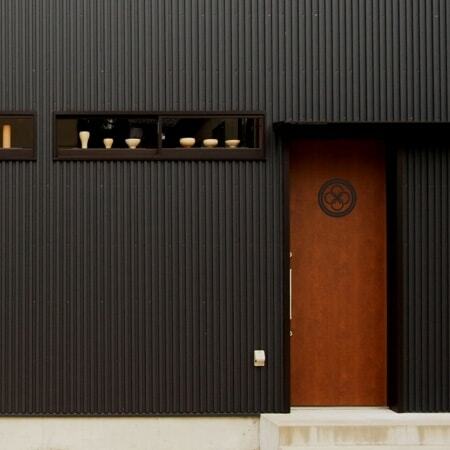 By artisans of Gato Mikio, carefully finished Yamanaka lacquerware produces a fine texture. 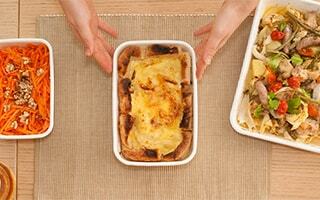 Three dishes can be stacked. 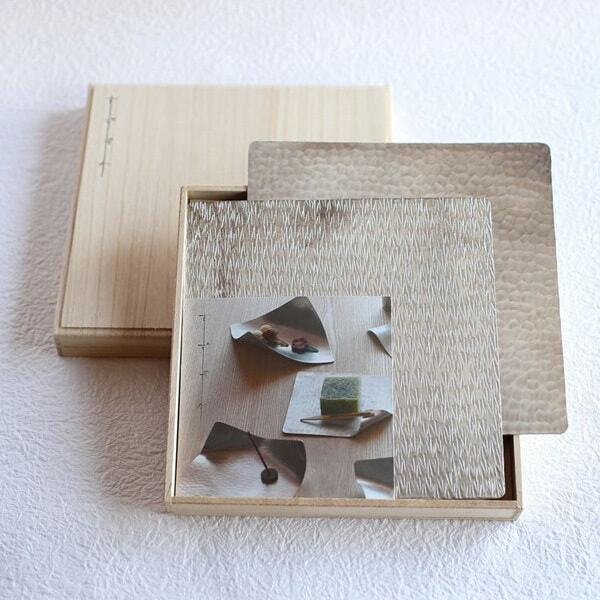 "KOTON"
Please try to put the sweets on the Yamanaka lacquer triple accessory case "KOTON" made of zelkova. The calculated design is due to the designer Hiromichi Konno. HIROMICHI KONNO DESIGN STUDIO is doing a project in cooperation with various companies around the Nordic brand. 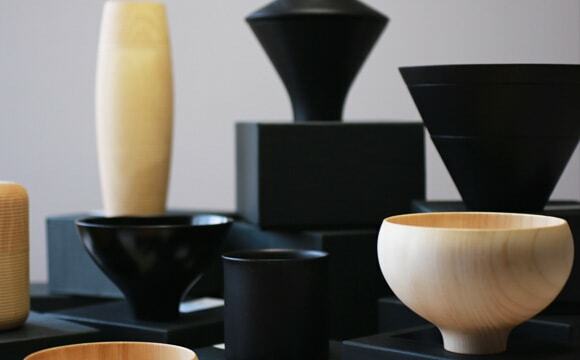 Gato Mikio lacquerware focuses on the "usability", as well as the "beauty". It will produce more high-quality lifestyle. It is the tea set that our shop has selected. 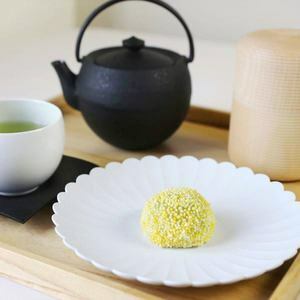 Set of tea placed in the luxurious inns and hotels. We dicided to offer this set because we wanted to create more modern coodination like stylish hotels. Please enjoy the delicious tea and the elegant flow of time. 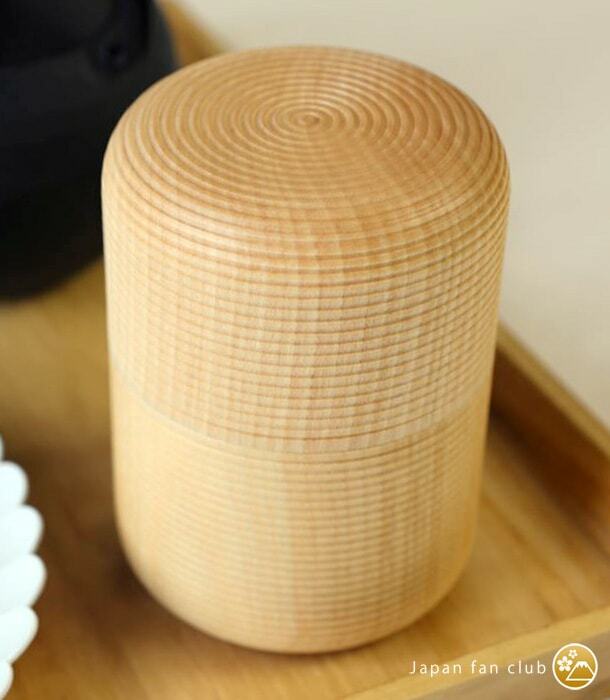 [Gato Mikio] Japanese wooden tea canister Karmi. This tea caddy keeps the freshness of tea leaves by its high airtight effect. Skilled Japanese traditional craftsmen produce each caddy. Will make your table chic impression of modern plate. [GATOMIKIO] While enjoying the appeal of trees, you can use it even in the state where three triple glove compartments "Don" can be used in everyday life, even in the spread state, only "beauty" It is a lacquerware of Mikio Mito shop that emphasized "ease of use" as well. 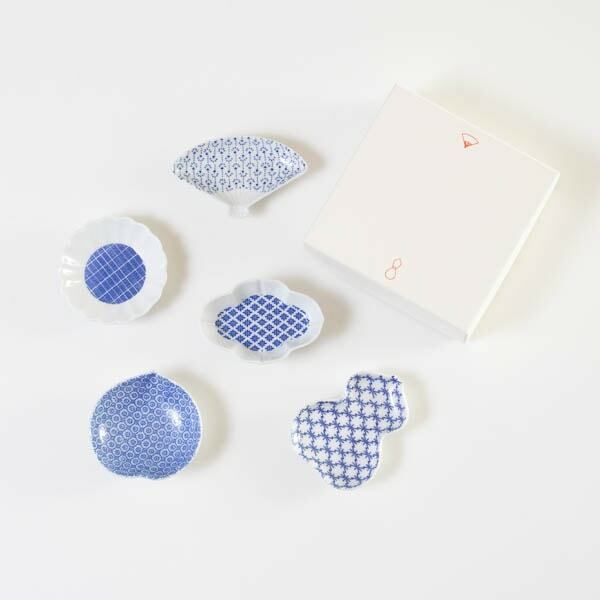 [Chusin Kobo] Japanese traditional casting skill meets modern design. 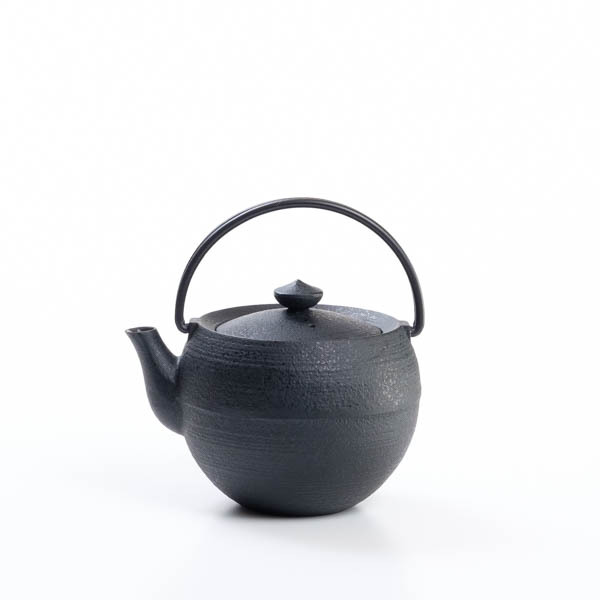 This cast iron teapot fits various types of life styles. We offer 3 forms and 2 sizes each. 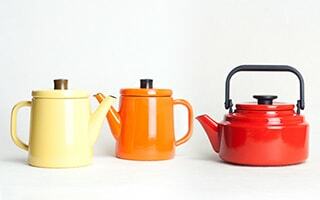 Find your favorite cast iron teapot here. Special tea caddy of Yamanaka lacquerware to keep the tea leaves delicious. 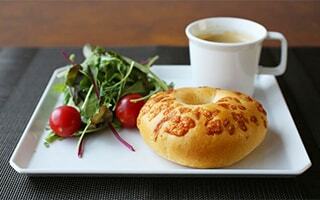 Round form is lovely, but the chic cafe set. 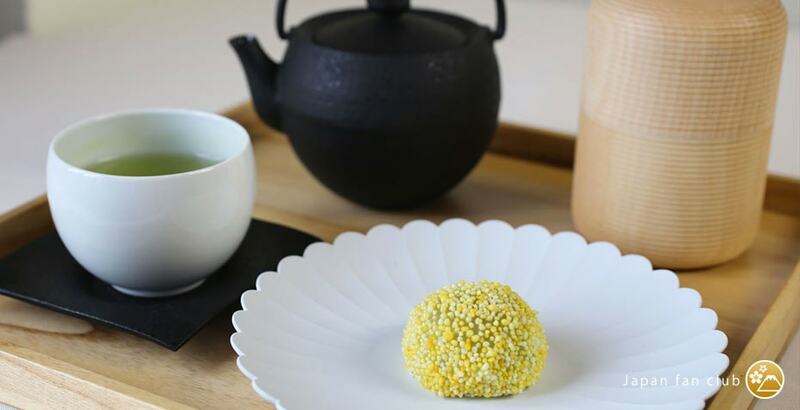 If there is a favorite of the tea leaves, you can enjoy an elegant tea time at home at any time. 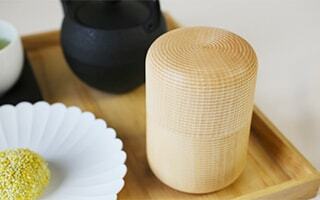 By craftsmanship of Gato Mikio, the body and the lid of the wooden tea caddy closes snugly. It will protect the tea leaves from moisture by amazing tightness. 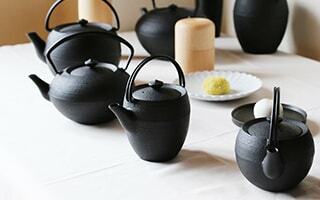 In addition, Yamagata casting teapot is said to make the taste of hot water mild. 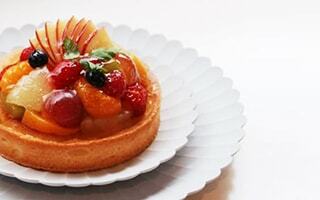 By adding the flower shaped dishes, it will be more stylish. 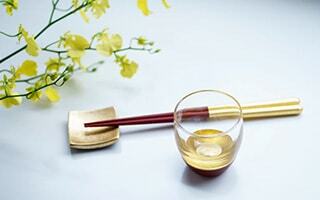 Please spend a relaxing tea time with the beautiful traditional crafts. In addition to green tea, it is nice with herbal tea. 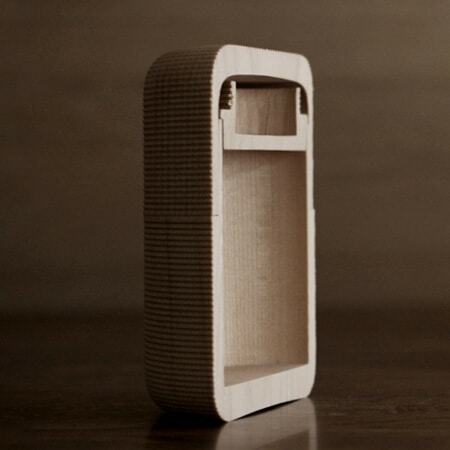 Tea caddy of wood is a modern and natural product. From evenly shaped the joint, you can feel the work of outstanding craftsmen. 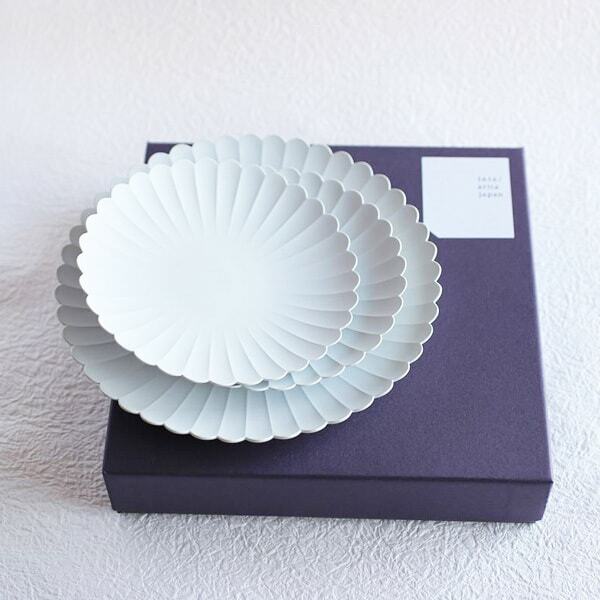 [1616/arita japan] TY palace plate is a plate of Arita porcelain. This simple plate with traditional skill fit all kind of food. Recommended item for gift. 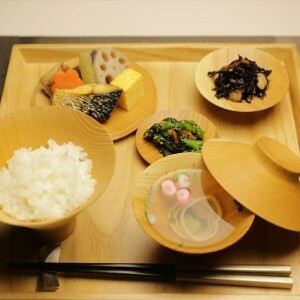 It is a smart tableware that six bowls fits into one, and is perfect for "ichiju-sansai (one soup and three side dishes)". 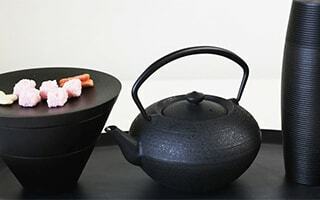 It is a creative product that has been produced by the fresh sensibility of the designers and the traditional techniques of Yamanaka lacquerware. You can enjoy the beauty of wood grain and the elaborate works due to exceptional skills of wooden base craftsman. You can feel the minimalism design that pursues the necessary elements to a minimum. After using six bowls, these can be stored as the photo. This storage performance is thanks to techniques of the skilled wooden base craftsmanship. Feel the warmth of zelkova, a beautiful lifestyle. 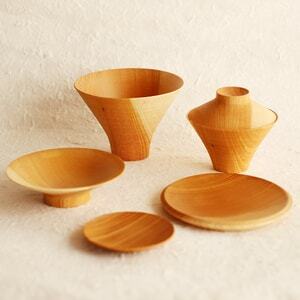 When I saw this tableware, it reminded me the nesting bowl of Zen called Ou-ryou-ki. It is difficult for us to adopt a Zen etiquette in daily life. 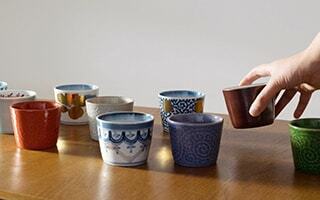 However, by the item that has followed the idea of Zen tableware shape, you might be able to think the Japanese culture of ancient. TUMUGI is products of GOTO MIKIO. Compact piled. 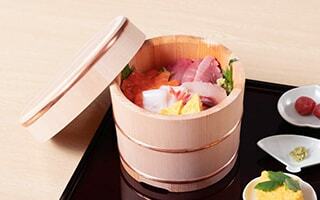 [GATOMIKIO] "Tsumugi" of GATOMIKIO, which is characterized by soft touch and taste. Since six vessels are in a set, this one is the base of Japanese dishes. It is also nice to be able to store neatly in a compact size. 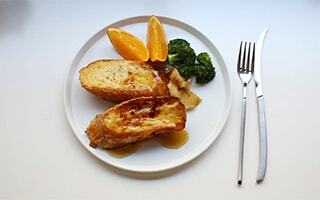 This product is the tableware that can be used when you want to have an elegant lunch than usual. 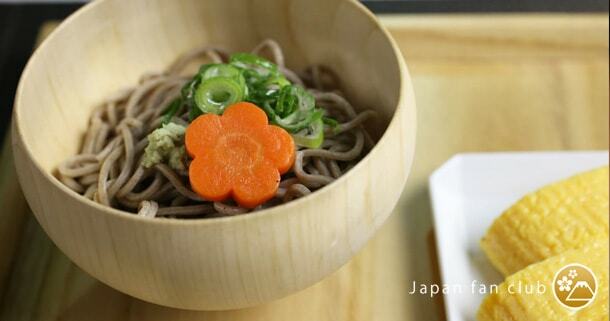 With a simple soba, and egg rolls of happy color. It seems having a rich time even with a simple meal. The bowl of Yamanaka lacquerware and the plate of Arita porcelain, both of them are simple design. Simple coordination will produce a stylish space. 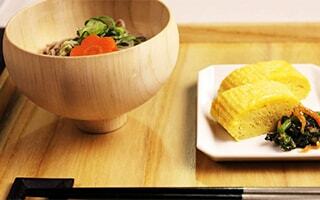 [Gato Mikio Store] AEKA wooden bowls have two types, natural wooden bowl and lacquered bowl. 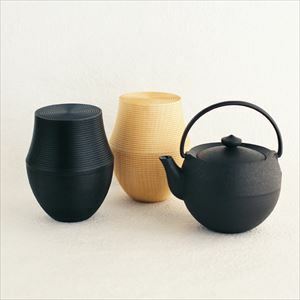 Japanese traditional craftsmen make the smooth form and beautiful jet-black lacquer color. 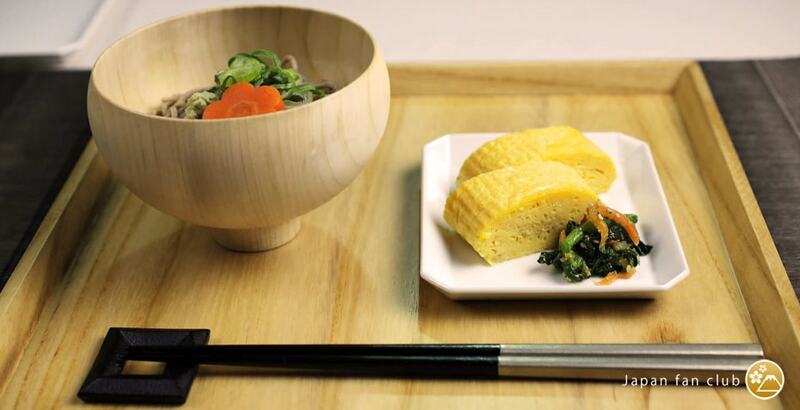 The tableware made by detailed work makes your dinner more pleasant. Feel the detailed work of Japan. 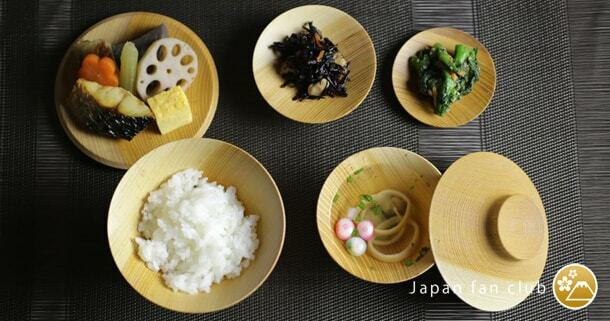 [1616/arita japan] Square plate of TY Standard series. 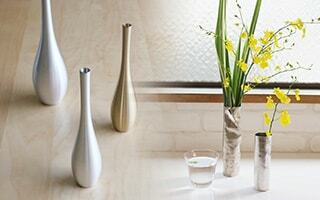 Japanese traditional crafts Arita porcelain meets a modern designer. 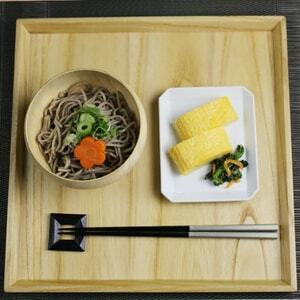 This simple Arita ware fits various cuisine. What do you put on this simple plate? Find your original table coordinate with Square plate. Yamanaka Onsen of Kaga, Ishikawa Prefecture, is a major production area of lacquerware that continues for 450 years. Gato Mikio was founded in Yamanaka Onsen in 1908. It is a workshop with a history of more than 100 years. Taking advantage of grain, accurately shape wood with potter's wheel. 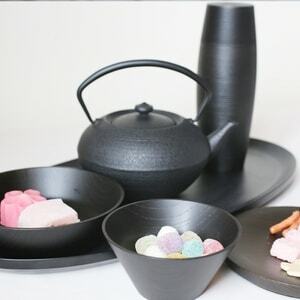 Even while taking advantage of the traditional Yamanaka lacquerware technology, it has produced a practical and beautiful lacquerware to meet the modern lifestyle. 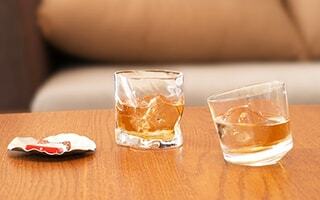 It is the excellent product with a nice wood texture and the usability. You can see the exceptional skills of craftsmen. It is also possible to decorate as interior. It has earned a high national and international evaluation, such as winning many design awards. In Ishikawa Prefecture, there are three production areas, called "Yamanaka", "Wajima", "Kanazawa". Yamanaka has excellent technology of the wooden base. Yamanaka is the production of "Rokuro Hiki (a technique to shape materials such as wood using a potter's wheel)" of Japan. The skilled craftsmen shape the wood which rotates on the potter's wheel accurately. A technique to shape a wooden base to thin, is called "Usubiki". Carved a myriad of lines is called "Sen suji". Such decorative techniques are the only technology of Yamanaka. Evenly applied decoration is modern and sophisticated. It will increase the shiny gloss every time the work of wiping / painting lacquer is repeated. And, the wood grain will appear beautifully. Rokuro hiki from the constraints of concentric circles, all of the product when viewed from above is circular. Therefore, the silhouette when viewed from the side is considered. Based on the traditional aesthetics of Japan, they're pursuing the universally beautiful shape by getting rid of the useless elements. 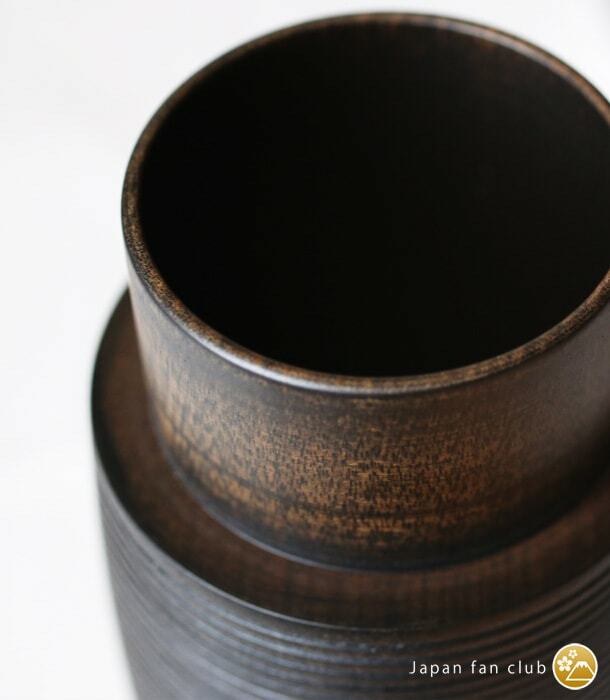 Is the mainstream of Yamanaka lacquerware "Tategi dori" is characterized by less deformation and cracking from taking the material along with fibers of the wood. 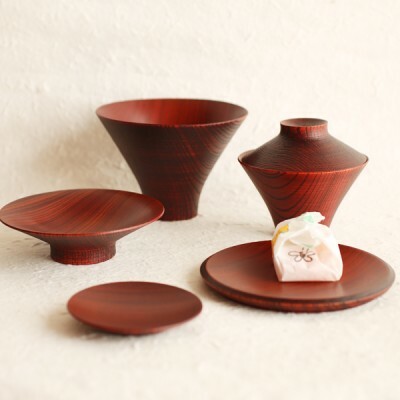 Therefore, Yamanaka lacquerware enables the accuracy and the decorating techniques that other production areas's "Yokogi dori" can not realized. The error it is said to 0.08mm. It has achieved the accuracy surprisingly. 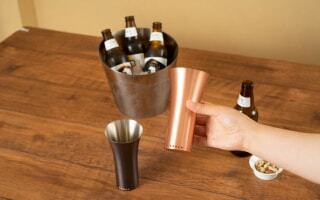 Lid closed smoothly even while maintaining the sealing performance. Its beauty by the decoration and form. The sealing performance and beauty are realized by Gato Mikio technology. 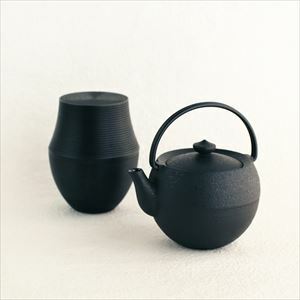 Gato Mikio of tea caddy "Karmi" was awarded the Good Design Award of Small and Medium Enterprises Secretary Award 2010. "Good Design Award" is sponsored by the Foundation Japan Institute of Design Promotion, is the recommended system of the overall design. 1Over Since its creation in 1957 more than 50 years, it has continued to honor the "good design" to enrich the entire society and our lives and industry. Small and Medium Enterprise Agency Secretary Prize is awarded to particularly outstanding design from the product development by small and medium-sized enterprises across the country. Tea caddy "Karmi" has also won the German Design Plus Award 2011. Design Plus Award is organized by Messe Frankfurt, Inc. of Germany, it is an international design award. It is known as an award honoring innovation to lead the commercial from the products for the consumer. In addition to the beauty of design, this award is given to the products that have plus elements such as consideration to the functionality and the environment or enjoyment. It has become the origin of the name of the award. It is an authoritative international design award have been held by the German Design Council. It has been said to be the most prestigious award in the world design awards, and is referred to as the "award in the award" from the rigors of the screening criteria. 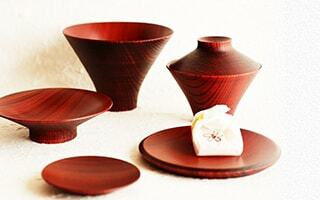 We offer our tea set to Japanese TV drama "Kirawareru Yuuki"
Wooden plates and bowls are perfect Ichiju-Sansai set!